There’s been a lot going on in the life of Phil Ivey lately. He’s appealing the £7.8 million lawsuit that he lost against Crockfords, applied for a medical marijuana dispensary license in Vegas, pulled the plugged on his social poker app Ivey Poker (for now), and hired Dan Fleyshman to serve as CEO of his brand. 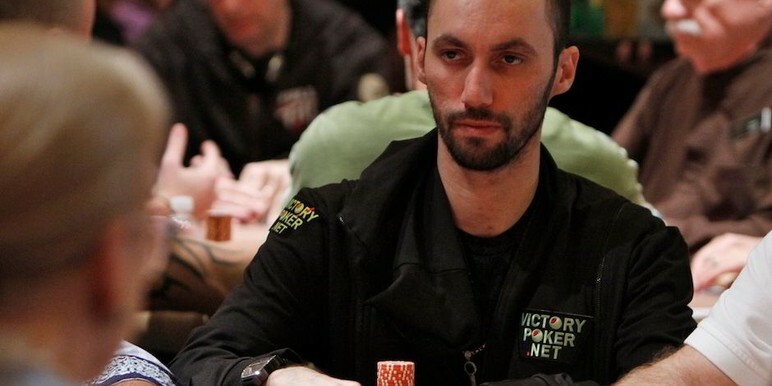 Fleyshman is the former owner of Victory Poker, a US-friendly operation that quickly made a splash due to its large pro roster, which included Antonio Esfandiari and Andrew Robl. However, Fleyshman made the tough decision to end Victory Poker, citing that he was “emotionally done with continuing as a poker site” after Black Friday. But now that he’s in a totally different market – one that’s not in a legal grey area – what are Fleyshman’s plans for the Ivey brand? Fleyshman went on to say that they’ve hired an elite advertising agency, PR firm, consultants and programmers – all with the goal of developing top-notch products like headphones, clothing, fantasy sports and more. Having been launched in July 2013, Ivey Poker was on the market for a little over a year. However, Ivey and Fleyshman saw the need to “launch an even bigger and better gaming experience” for 2015. The move makes sense, given that the freemium app must compete against Zynga Poker, the free version of PokerStars and other gaming apps. In any case, it seems like Ivey is really serious about living up to his promise of a better gaming experience. Beyond this, Fleyshman has plans to take the brand into new territory with apparel and more. So it’ll be interesting to see how the Ivey League/Poker evolves next year.